Steve Huff has been reviewing camera gear for nearly 7 years and when he gets this excited about a new camera you know it’s a good sign. 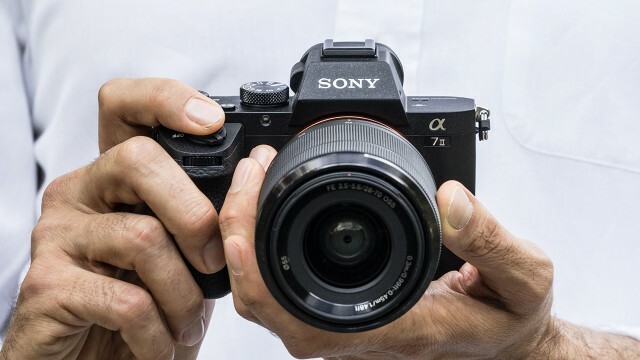 He’s especially taken with the build quality of the new Sony A7 II and describes it as solid and professional and can even imagine this camera replacing his trusty Leica M for a lot of shooting. Hit the jump to watch the video! Previous Alpha 7 cameras have had excellent image quality but many street photographers objected to the notoriously loud shutters. 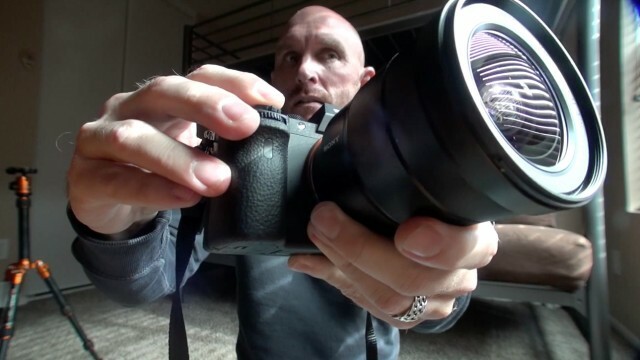 It looks like the Sony A7 II shutter sound is quiet enough to go unnoticed and that’s a good thing. Hit the jump for the video evidence courtesy of Steve Huff. 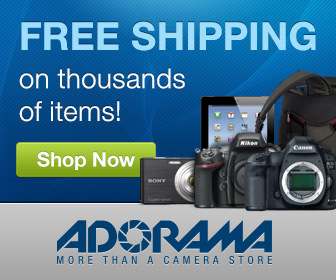 Sony A7 II News Roundup – Ships In The US On December 9! 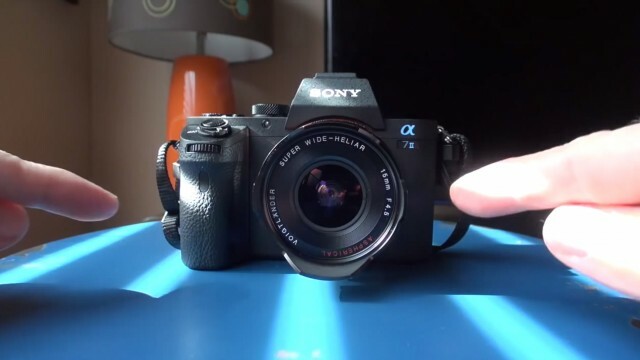 It’s been a excellent week for Sony fans with the announcment of the Sony A7 II and its incredible 5 Axis Image Stabilization. We’ve rounded up the latest news on Sony’s latest full frame mirrorless camera so you can get up to speed. Hit the jump for more. 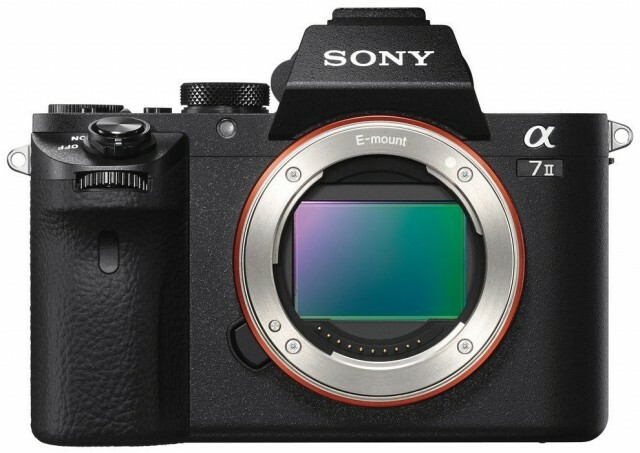 Sony took the wraps off the next generation A7 II today. The new camera is the first full frame camera in the world with built in 5 axis image stabilization and features faster auto focus, refined controls and more robust construction. Hit the jump for all the details.